My family and I are fortunate to help raise awareness of epilepsy, a disorder that has affected friends, families, and coworkers. That responsibility has never been more important to me, my family and friends, as well as to Findorff, than right now. Several years ago, close friends discovered that their daughter Grace was diagnosed with severe epilepsy. 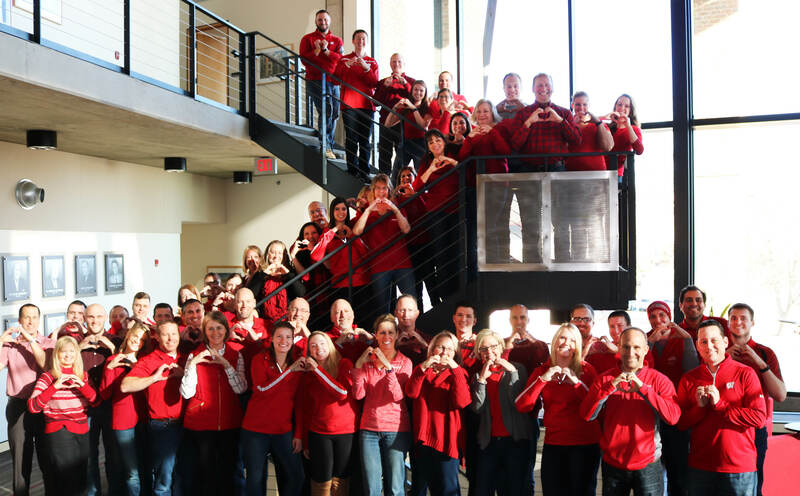 They immediately began working locally to grow awareness of the condition and to raise funds for research. They partnered with Dave and Ann Jiroux, whose daughter Lily was also diagnosed with epilepsy. 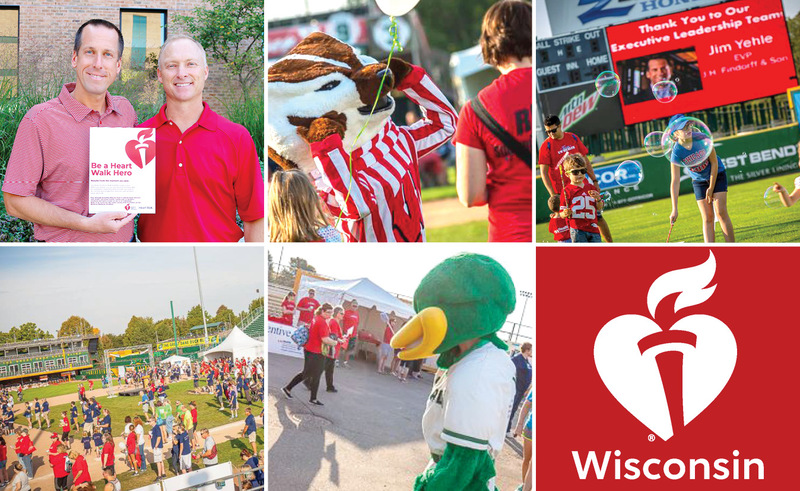 Together, along with thousands of people, hundreds of employers, and an incredible healthcare research arm of the University of Wisconsin, we are making great strides. To understand the magnitude of those impacted by epilepsy, it is important to learn of some staggering numbers. Over 73 million children and adults worldwide live with the disorder. Epilepsy is also as prevalent and as deadly as breast cancer. However, epilepsy receives only one-fifth of the federal funding for research when compared to breast cancer. Being an advocate to help raise funds and awareness for research has proved incredibly meaningful. 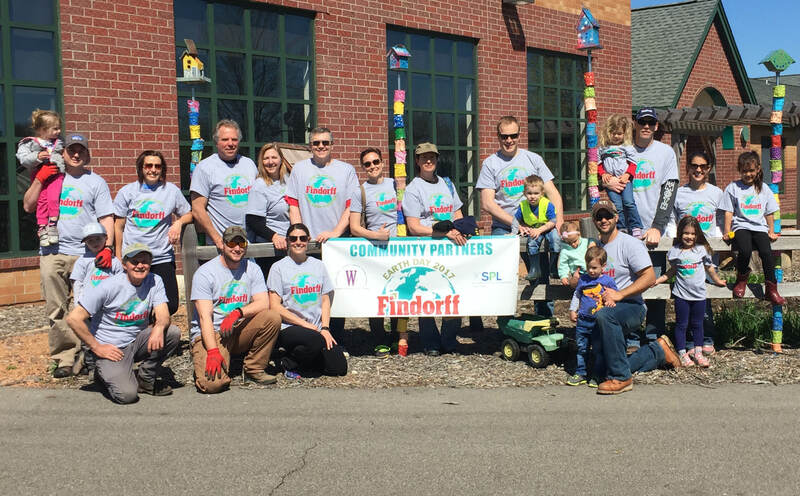 Findorff has greatly supported community efforts to get epilepsy out of the shadows and in front of researchers. For years, the Company has sponsored internal fundraisers, and many employees have attended Lily’s Luau – an epilepsy fundraising event that my wife Jane and I help host annually. One coworker, an epileptic himself, became active in Lily’s Luau to help provide education and raise awareness internally of the condition. This young man was Jared Kimball. He recently passed away from a major seizure. 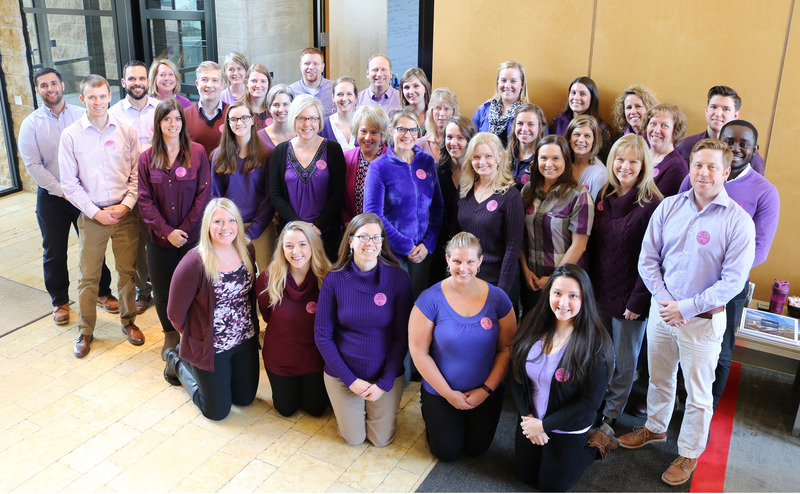 To honor his memory and those affected by epilepsy, we recently celebrated Purple Day. Originating in 2008, this international grassroots effort is dedicated to bringing awareness to epilepsy worldwide by encouraging people to wear purple on a designated day every March. That said, we proudly wear purple every March for this noteworthy cause.